very nice. Unbelievable watch. Enjoy the new watch and Happy birthday. The blue hand and marker version is very nice! RO = not an attractive watch. It’s easily a nicer-looking watch than the RO! (Now I’m in for some abuse, too?!) Happy birthday! Congratulations! I like the blue a lot better than the black one as well! Need to make a trip to AD to try this on some day. Congrats Luca. 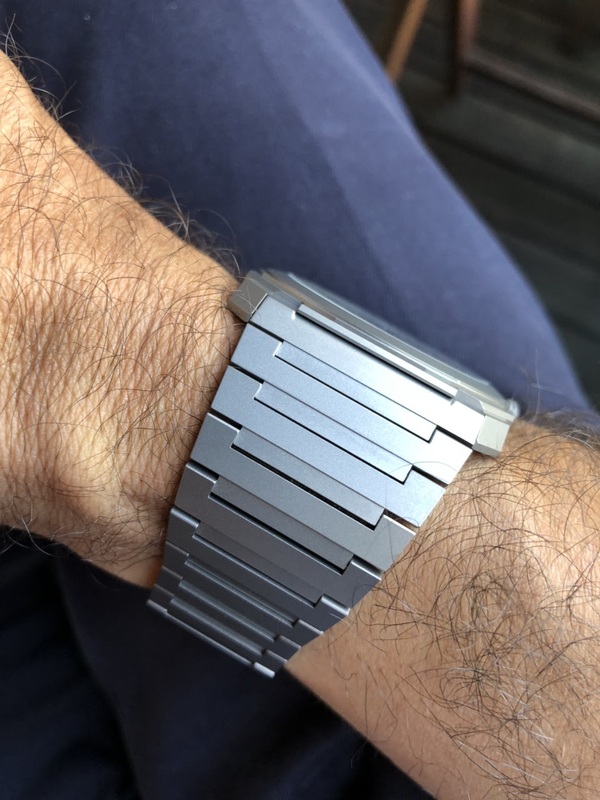 Ive liked this since I first saw it on the release photos, and then more so when I got to put it on the wrist. It's something I would seriously considering adding at some point. Enjoy it. 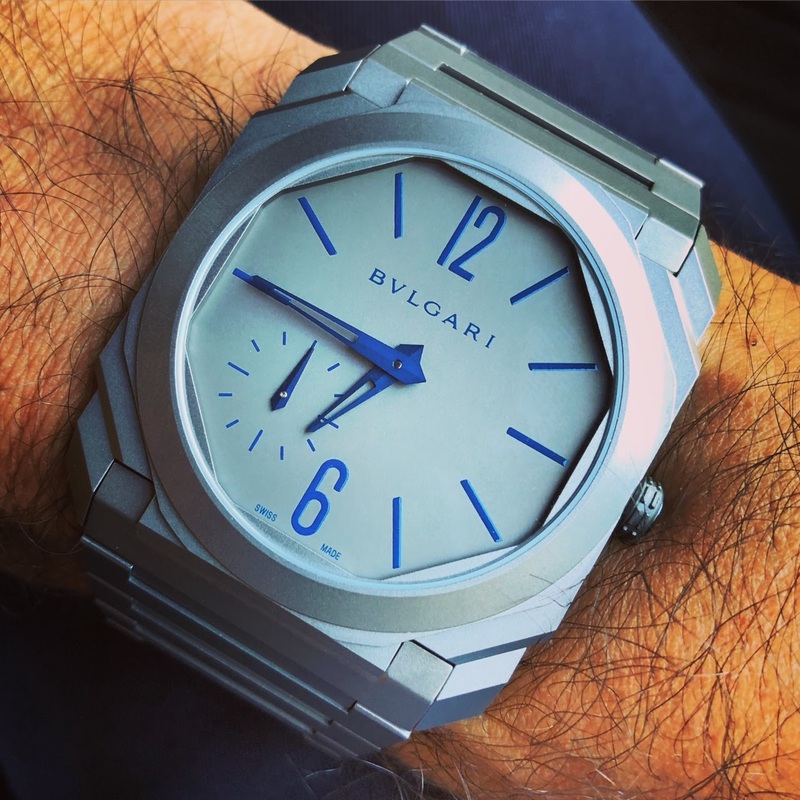 If you put all the prestige aside, but not saying that Bulgari is lacking prestige, this Octo is a superbe contender if you are looking for extra flat sport watches. I said it a few days ago in a post about extra slim movements. Bravo!